Top 10 Guilty Indulgences For Writers–or The Catch 22 of Writing! Hello all! 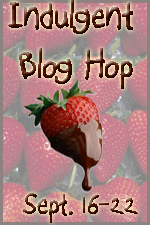 I’m on the Ndulgent Bloggers Blog Hop this week and this is going to be fun. 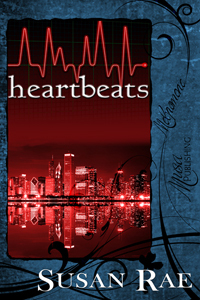 Read on and in the end, leave a comment and you will automatically be entered into my giveaway for a free e-copy each of Heartbeats and Freefall. But don’t stop there! Ndulgent Bloggers are hosting a GRAND PRIZE of $100 Gift Card from the WINNER’S CHOICE of Barnes & Noble or Amazon, so click the button after the post to enter the Grand Prize giveaway and continue on with the Hop for some more great giveaway opportunities! Now let’s get on with it. What are my Top 10 Guilty Indulgences? 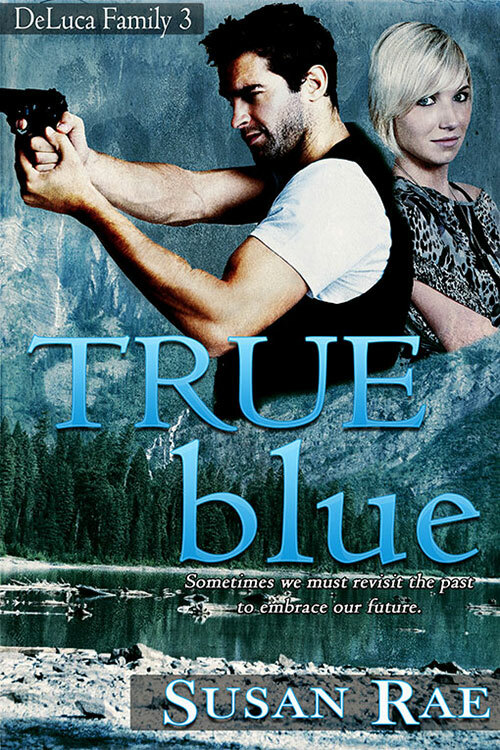 Right now, as I work toward the deadline of my new romantic suspense novel, ICE Blue, everything I do feels like an indulgence! Writers write because some masochistic thing inside us tells us we just love to create characters and stories, then sit for untold hours at a computer (thank God for computers, it makes it easier to do all those rewrites!) and hash out the words. Sometimes the words come easy, sometimes it’s like pulling a stubborn elephant out of a pool of quicksand…not that I’ve ever done that…but I can imagine…the thick, oozing, sucking sand…the gray, wrinkled elephant bleating in protest…oops, sorry, going astray. Ah, yes, that is one of the indulgences, letting the mind stray from the task at hand. So what are my top ten ways to indulge myself as trudge toward that deadline? #10. This is the easy one. Ice Cream. I try not to have it every night! #9. Chocolate. It’s a great reward after I complete a scene. Not only does it taste good, but the combination of sugar and caffeine gives the mind a boost to help it create that next scene, especially when it’s a love scene!